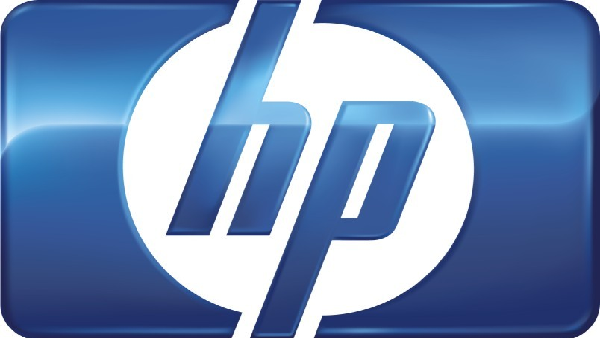 HP has designed motion-based technology which will allow for PC users to operate their computer without clicking, pressing, or swiping. HP will be incorporating Leap Motion in its future PCs and if users take to it, you could see Leap Motion in more HP computers in the future. It could even become common place—especially if you consider that implementing touchscreen technology can be a bit on the pricey side. Not only that, but popular 3D cameras are priced at around $150. This results in the product being priced beefily and consumers turning away from what should be a hot selling piece of technology. The $80 Leap Motion Controller being an actual part of PCs could mean sales jumping back up since manufacturers are trying to find features that make their PCs and devices stand out. Hands down, it is cheaper for PC manufacturers to integrate motion technology. HP will start bundling select PCs in their line with Leap Motion this summer. In January, Leap Motion was announced for ASUS’ notebooks as well as their All-in-One line of PCs. The Leap Motion Controller has a 150 degree field of view and uses sensor instead of the standard VGA cameras to pick up motion. The sensor is said to be accurate enough to pick up movements smaller than the head of a pin. It will be shipped May 13 and can be pre-ordered for $80 from Leap Motion’s website. The Controller will come with two USB cables, free app downloads from Leap Motion’s store, and the controller itself. It has been confirmed to work with Windows 7 or Windows 8 on an Intel Core processor as well as Mac OS X 10.8. Again, The Leap Motion Controller will ship May 13 and will be available from their website and on store shelves via Best Buy.